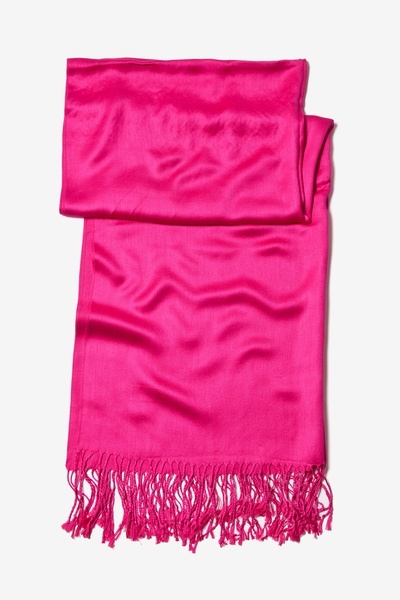 Add a little glint to your outfit with this dazzling fuchsia pashmina style shawl. 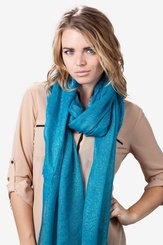 This solid wrap features the most delicate of viscose fibers with elegant fringes that frame its beauty. 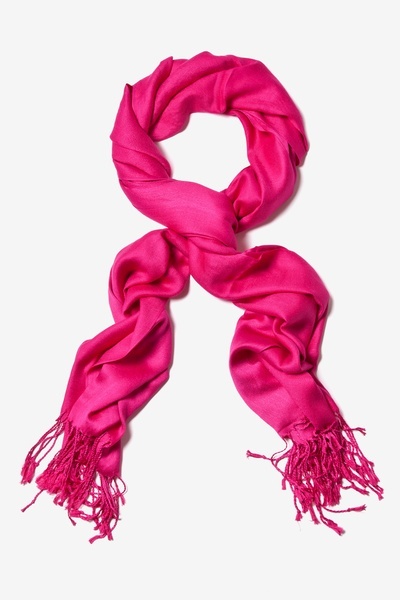 This shawl will brighten anyone's... read more Add a little glint to your outfit with this dazzling fuchsia pashmina style shawl. 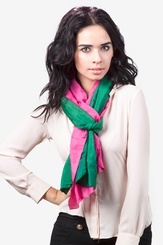 This solid wrap features the most delicate of viscose fibers with elegant fringes that frame its beauty. 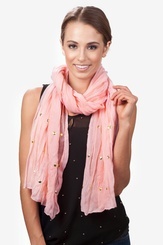 This shawl will brighten anyone's day! Imported. Such a great color and high quality too. I look forward to wearing this when the weather finally cools down. Bought for a gift, but may keep it!! 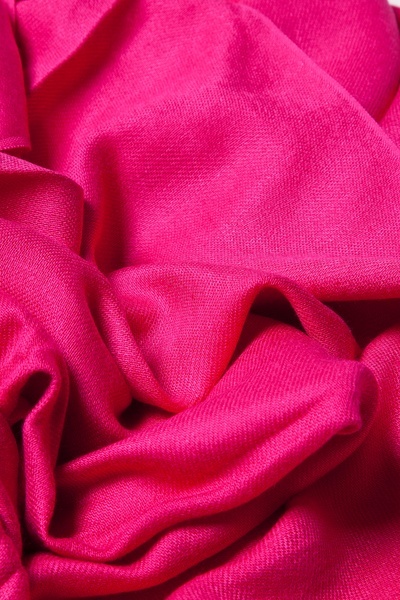 The color of this pashmina is so beautiful and vibrant! I bought it to give as a gift, but may keep it for myself. The fabric is very soft too!